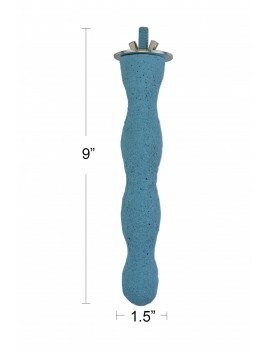 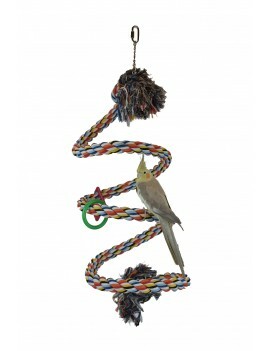 All size of perches for bird and parrot, including rope perches, pedi perchs, and calcium perches that can fit all sizes of bird. 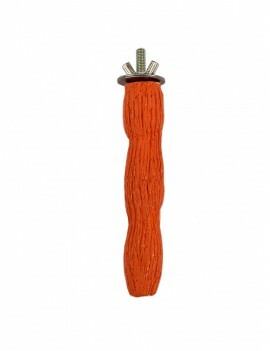 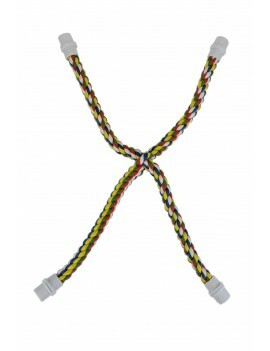 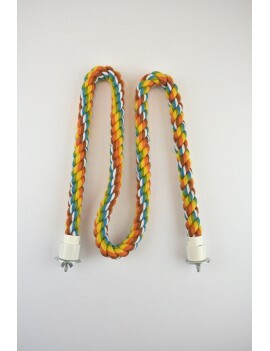 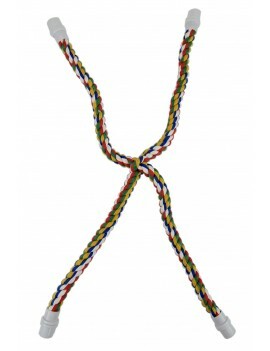 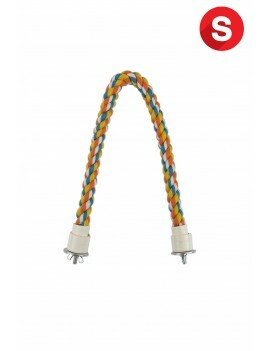 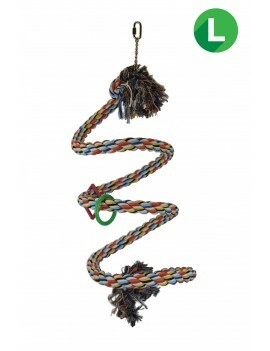 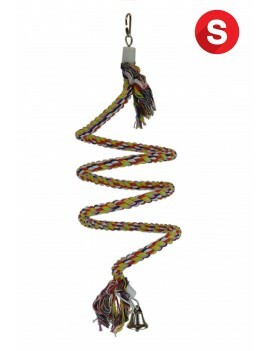 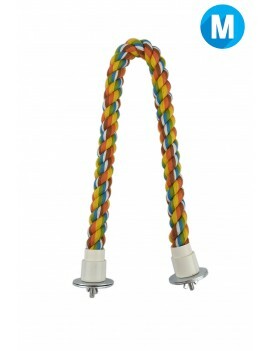 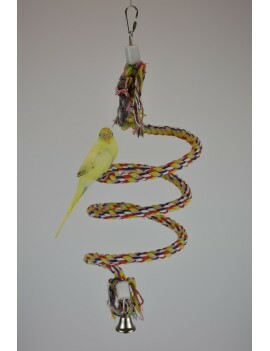 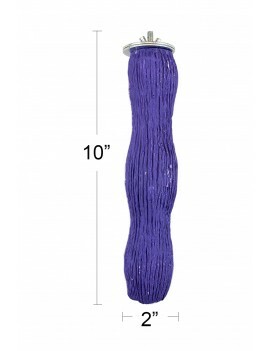 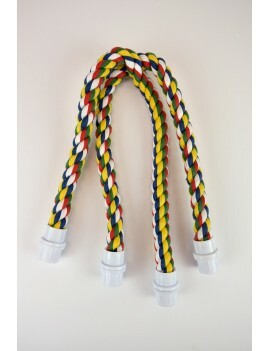 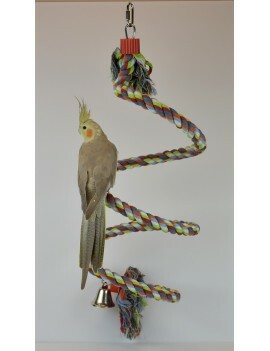 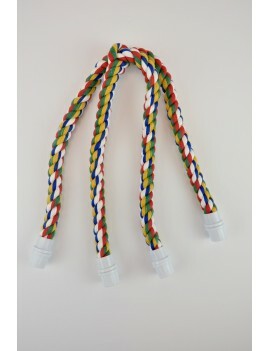 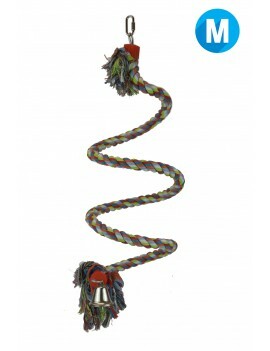 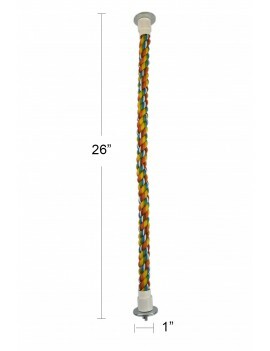 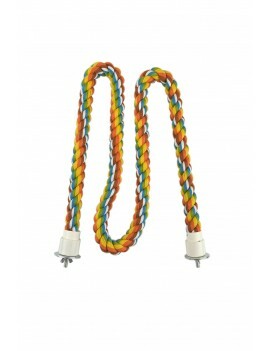 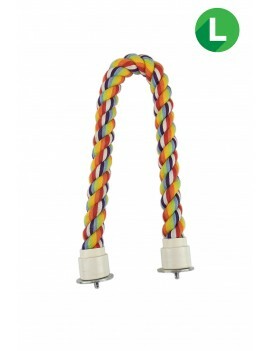 Small bungee rope bird Perch small size birds, such as finch, canary, budgie, parakeet, parrotlet, lovebird, linnie, etc. 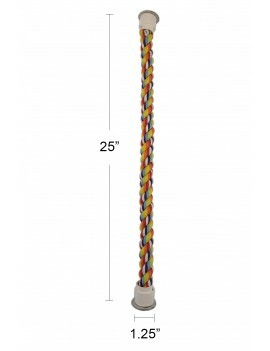 Large wave shape calcium parrot bird perch for medium to large size birds, such as conure, quaker, caique, amazon, african grey, cockatoo, etc.